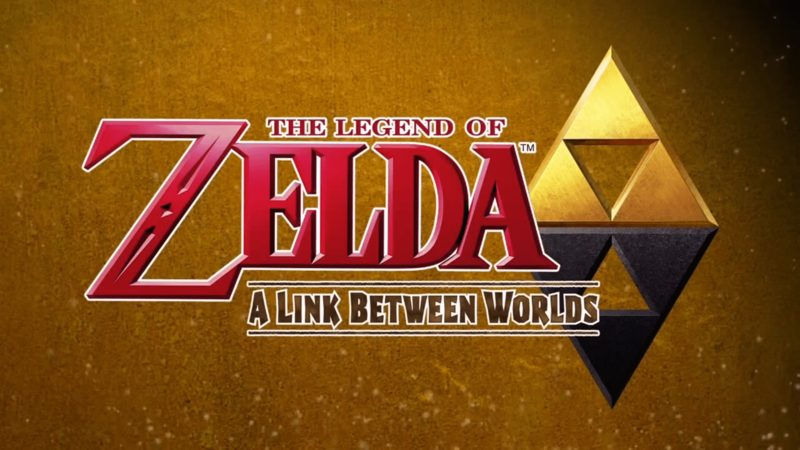 Tuesday morning, Nintendo revealed a new trailer for The Legend of Zelda: A Link Between Worlds, previously titled A Link to the Past 2, during their E3 Nintendo Direct. As a sequel to the Super Nintendo’s A Link to the Past, this new title utilizes the original’s Light and Dark World mechanics, allowing players to switch between the two similar-but-different worlds to solve puzzles. A Link to the Past was also known for its layered gameplay, with pits and floors adding a layer of depth to the levels (some pun intended), and A Link Between Worlds will realize this further. Plus, Link now has the added ability to turn into a two-dimensional painting, making him able to scoot along walls and through thin spaces, providing another layer to the puzzle elements. Look for The Legend of Zelda: A Link Between Worlds to release on 3DS later this year.